Human nature seems to compel us to gather at a designated time and place to commemorate the life of one we’ve loved. Most agree that the age-old rituals and individualized ceremonies provide a social support system for family, friends and others. Gathering with one another further prompts us to recall and share special memories. Such times are usually somber, but when experienced together, they offer continuity and hope, and evolve into meaningful celebrations of life. 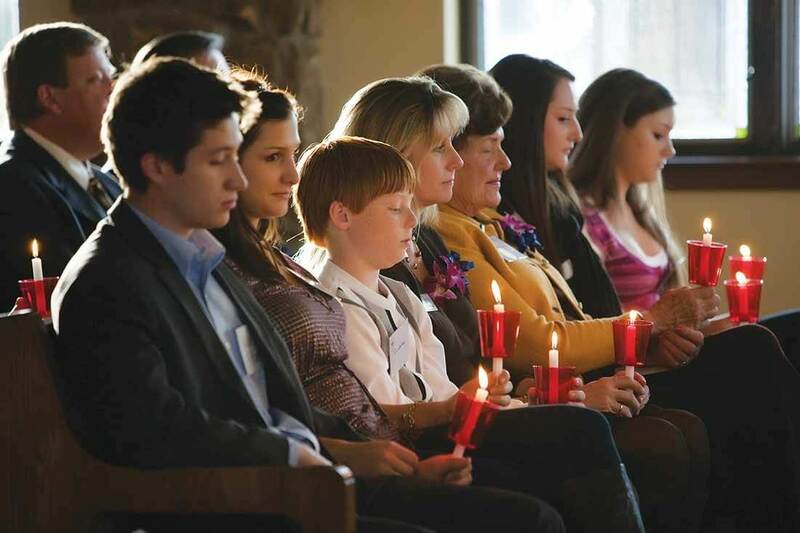 Whether a formal, religious funeral service or a more casual goodbye, the occasion is often an important component to coping and moving forward in life. 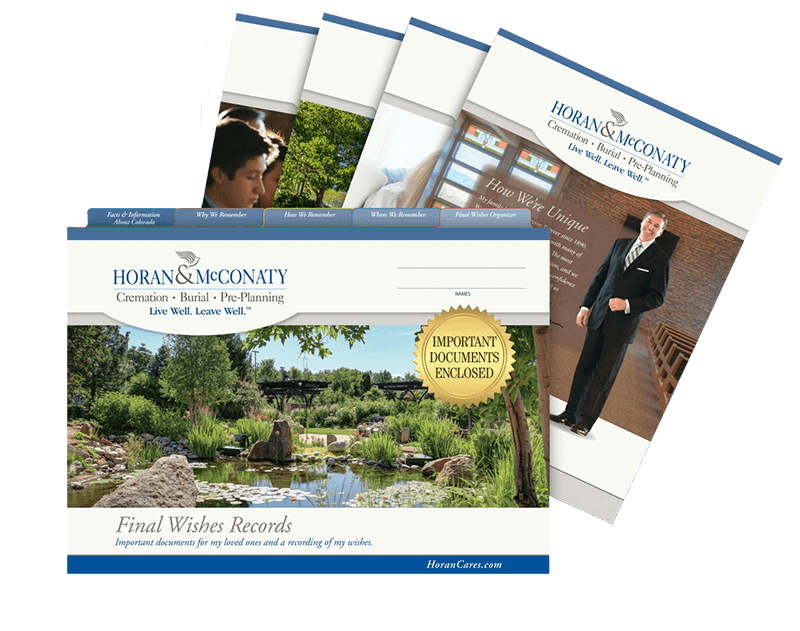 From our extensive experience and personal attentiveness to each unique set of circumstances, Horan & McConaty presents an array of options that we tailor to address your needs and preferences. Call today to speak with one of our caring staff 303.745.4418.